texture and look of real hide. Have we invented the most comfortable bean bags on the planet? UK-made, direct-feed polystyrene balls, double stitching, UV resistance, breathable vents, ultra-lightweight, seriously tough... we've taken lounging to new extremes. B-bag bean bags aren't just extremely comfortable on the body. The new Pastel Range is ridiculously easy on the eye. Four laid-back contemporary pastel shades to die for. 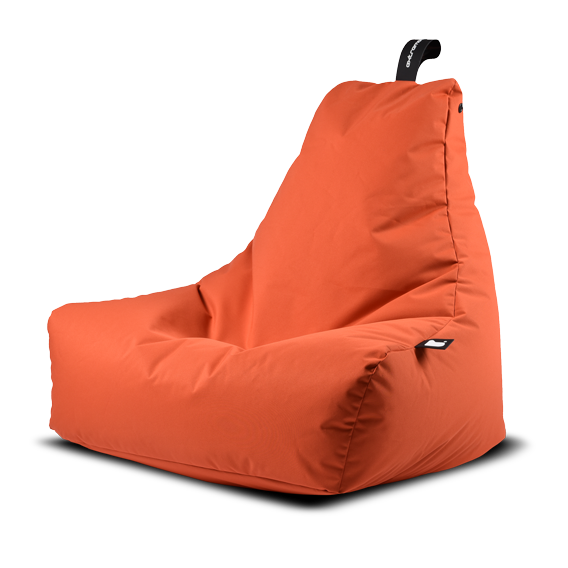 This great big, gorgeous piece of furniture is a bean bag like no other. 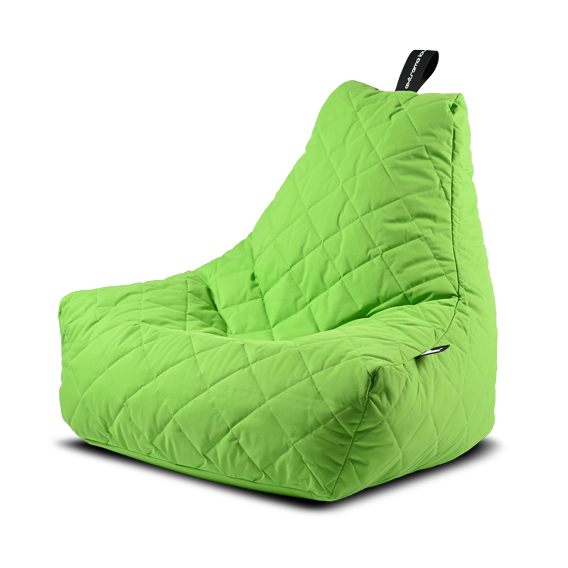 Eleven colours, three sizes... but have you earned the right to sink into the world's most comfortable bean bag? 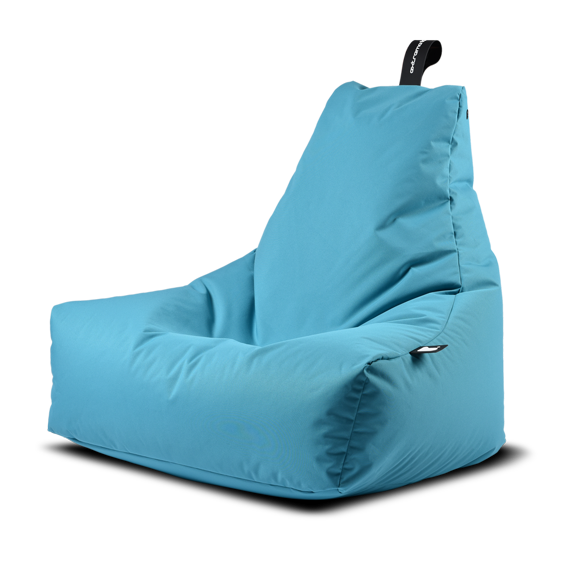 With its state-of-the-art breathable vents, our bean bags your shape fast to ensure optimum relaxation in seconds. Developed for those who know the value of pure comfort, the legendary Quilted B-bag combines ultimate flexibility with timeless style. Designed to mould around your body for unprecedented support, this bean bag is the only way to relax when you really need it. Love the luxury of leather? We do too, but it's not hugely practical for bean bags. Our Luxury B-bags aren't the next best thing, they're actually even better. 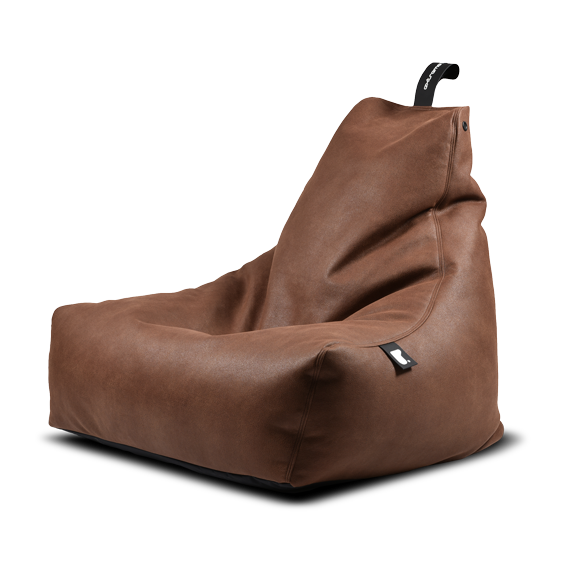 Strong, yet wonderfully soft and utterly indistinguishable from real hide, our Luxury bean bags are available in four fabulous faux leathers. B-bags aren't just extremely comfortable on the body. The new Pastel Range of bean bags is ridiculously easy on the eye. Available in four laid-back contemporary pastel shades of fine-woven fabric, they're designed to simply die for. When you've taken it to the limit, you need to push comfort further than it’s ever gone before. 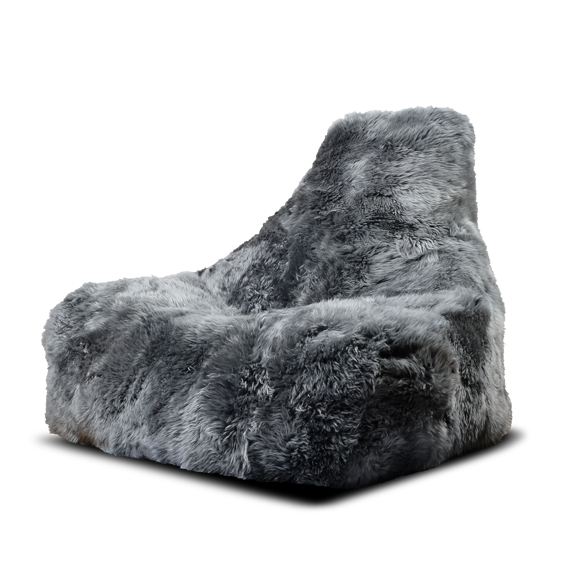 Introducing Fur B-bags, sheepskin luxury bean bags that epitomise everything Extreme Lounging stands for. All the support you’d expect from B-bag, wrapped in extraordinary luxury.